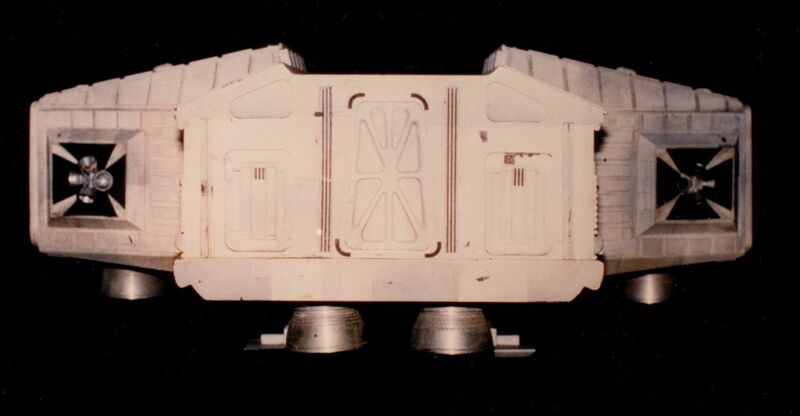 This is the booster pod, attached to the third 44" (112cm) Eagle model. The pod was introduced in Guardian Of Piri, in a glaring continuity error that was to mark almost every appearance. 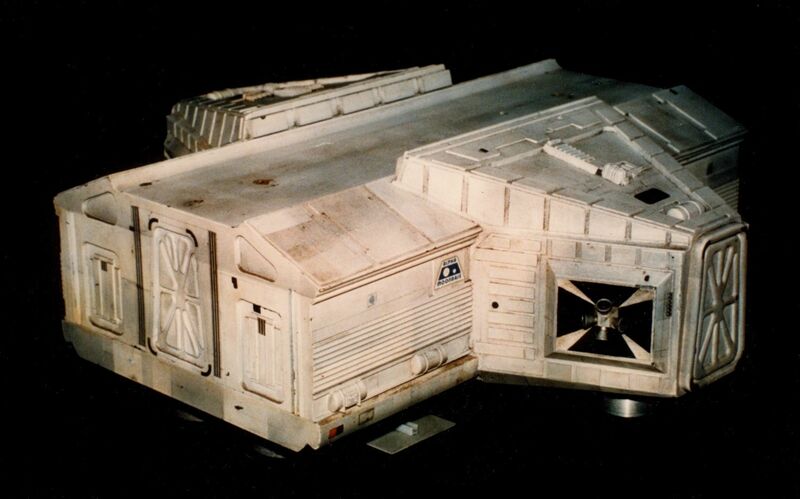 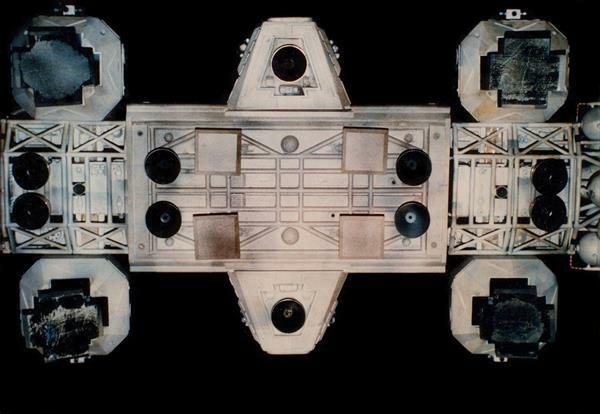 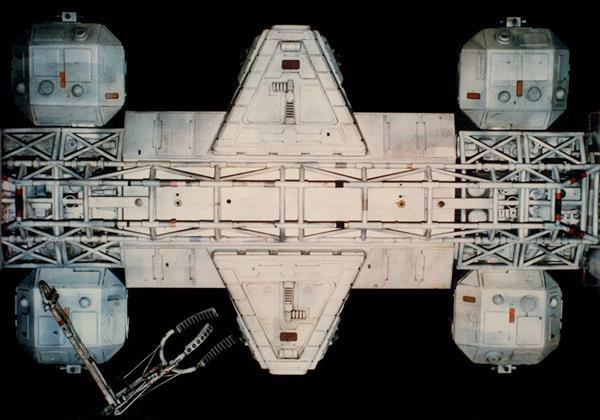 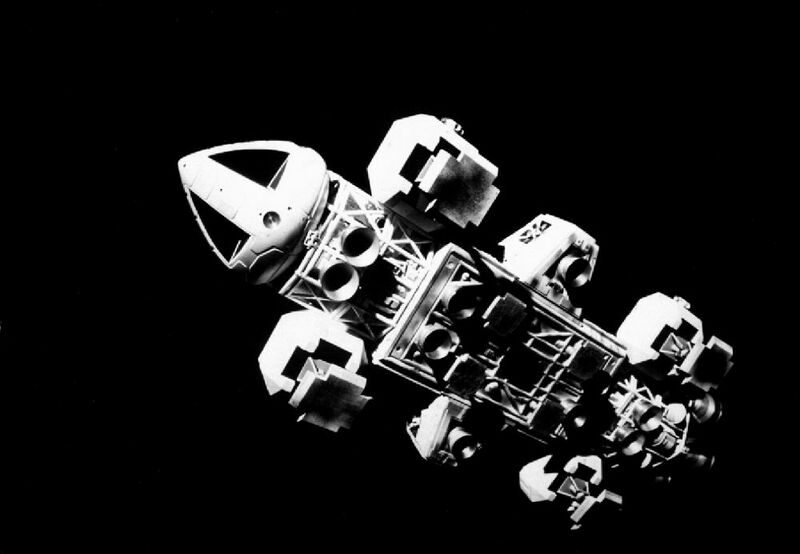 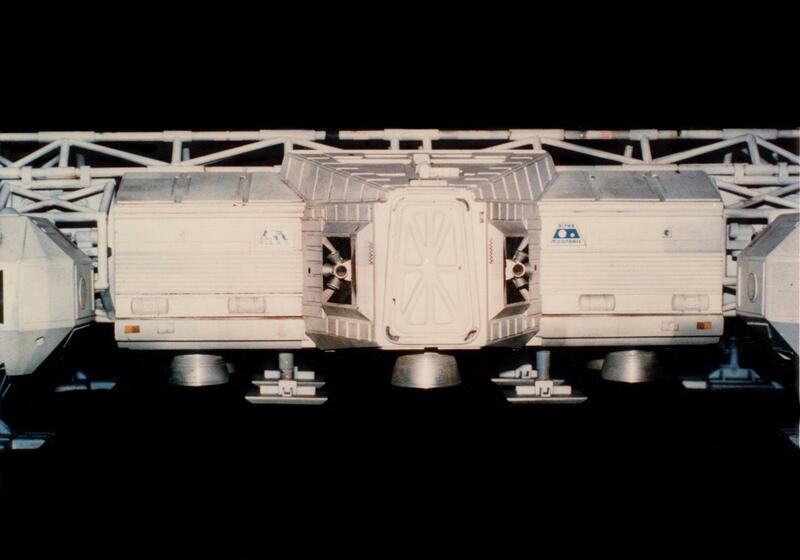 The base was made from a Cargo pod, although the square feet shown here are inaccurate replicas (the actual feet were cross-shaped like the Eagle feet, as shown below). More views of Eagle 3.